Fishing Boats - The Worlds Two Most Favorite and Most Popular Hobbies are Fishing and Boats! So where do you start? Whether it's deep sea fishing boats, or sailing boats, there is a lot to know. I get asked a lot about what is wrong and why and more importantly, how to fix it. That’s why I have published a dozen books to tell you all you need to know about fishing and boats. You Don’t Have to Be a Geek to Repair Your Fishing Boat Marine Electronics! There are many people out there who want to baffle you or cloud the subject in jargon. 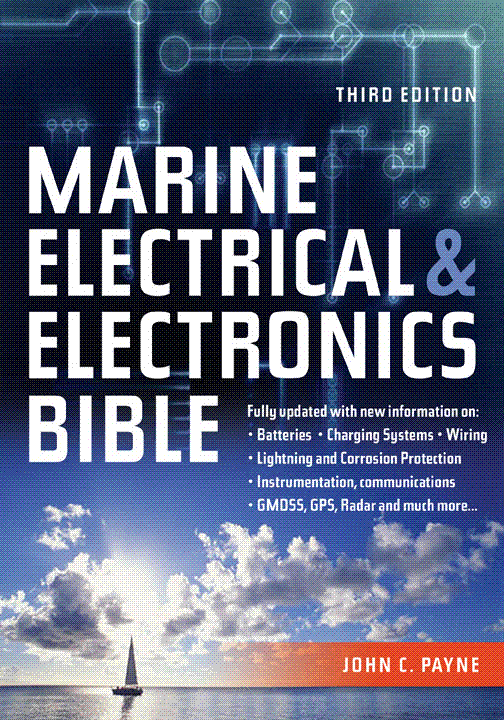 Choose any of the marine electrical and electronics topics from the navigation bar. 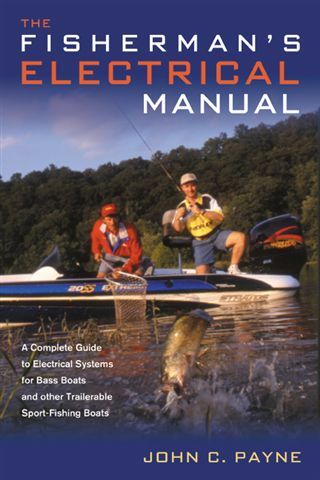 Whether it’s trailer systems to sailboat lightning protection, or engine batteries to trolling motors, marine electronics to diesel engines and used fishing, or fishing tips, you will find the right answers and unbiased and practical advice here, and useful saltwater fishing articles. I am also a boat owner, I have built, lived aboard and cruised several sailing yachts, and I have owned motorboats and spent great days and vacations fishing. Chances are your problems have been my own. Do You Recognize the Warning Signs of Impending Electrical Failure? I did and still do, in fact the chances are that your problems are the same ones that I have had on my own boats, or repaired on others is very high. I hope these saltwater fishing articles and boat articles help you. For years I operated a marine electrical and electronics business, and have seen and probably repaired most problems you will ever find. If you want expert and unbiased advice, this is the place you will find it. I know what can happen out there. If I can stop you suffering any major failures, then it has been worth the effort. Marine electronics and electrical problems are not an inevitable part of boating, fishing and cruising, and reliability is possible. From fishingboats to sailing yachts, I hope you will find the answers here with saltwater fishing articles! I believe in the keep-it-simple stupid (KISS) approach to electrical and electronics systems. Boating, fishing and sailing should be fun, don’t let problems spoil your fishing or sailboat yacht vacation. 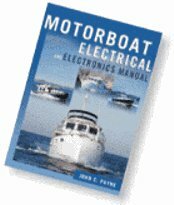 Marine electronics and electrical problems are not an inevitable part of boating, fishing and cruising, and reliability is possible. From fishing boats to used fishing boats, sailboats and yachts and deep sea fishing boats, I hope you will find the answers here! These are useful saltwater fishing articles! Lighting systems – brighten up your life!